Today on the hardware market, you can see a hugethe variety of fasteners. 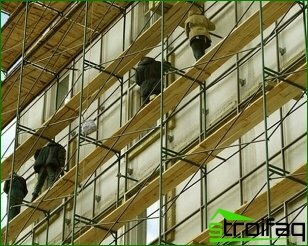 An important role in the construction business is given dowels, which may have different design, purpose and be made of metal or plastic. When used in conjunction with dowel screws become effective fastener. 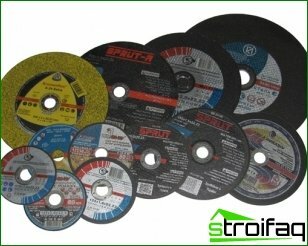 Plastic anchors are made to beatof different shape, diameter and length. 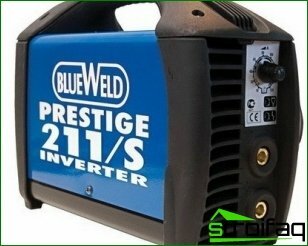 This improves the aesthetic appearance of the product, speed of installation and connection. 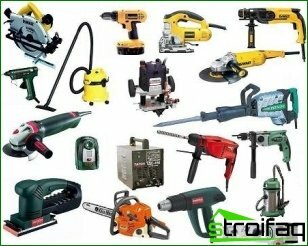 And if you buy in bulk fasteners, considerable savings can be obtained. The raw material for the manufacture of plastic dowelsIt serves as nylon, polyethylene and other materials. By using nylon available hardware with high mechanical properties in comparison with polyethylene and polypropylene counterparts. Products can be used at a temperature of -50 .. + 80 degrees. Plugs are a spacer, withwhich can be attached to a variety of thermal insulation and cladding materials to concrete, stone, blocks, wood, brick and plasterboard sheets. To compound were reliable, it is important to choose the right plug. Try to drill a hole in the right way, for this, use a drill with a tip made of hard alloys. 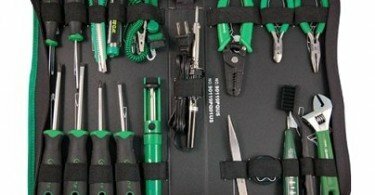 So you will be able to drill hard materials quickly and efficiently. 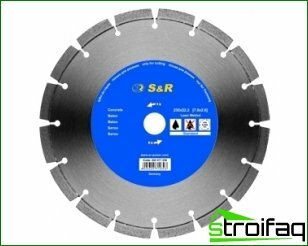 For drilling and porous fiber boardsbetter not to use materials punch, as it may lead to chipping and broken pieces of holes. 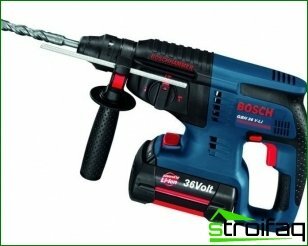 It is better to use a drill with a drill diameter of which corresponds to the size of the dowel. Remember that even a slight increase in diameter may be the reason that the plug will rotate in the hole, reducing the reliability of the fixture. But if the hole diameter is smaller than the diameter dowels, wall material may begin to crack, especially if it is not sufficiently robust. Hardware enable GSK to pick dowels required dimensions. Before using dowels fabricate holeminimum length which corresponds to the length of the dowel with a small margin. 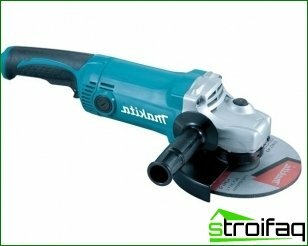 The stock will free up space for the rest of the material and dust, which are formed by drilling. The dowels are screwed screws, which can bedifferent length, diameter and design of the cap. Often the hats are made under a Phillips screwdriver with the possibility of screwing countersunk. 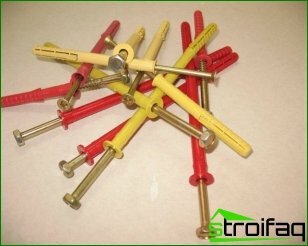 If the rod has a diameter of 6 mm, then the screw head can be formed the allen key. 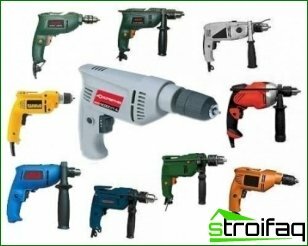 There are special screws for fast installation with shiferoobraznoy thread, referred to as precast. This hardware can be driven with a hammer, and when dismantling the structure simply unscrew. There was widespread universalPolypropylene dowels. They have a high elasticity. When the screw is screwed into it, plug screwed on it and forms a high-density assembly, whereby the screw is securely attached to the wall. If the structure is hollow, the butterfly dowel suitable for her. 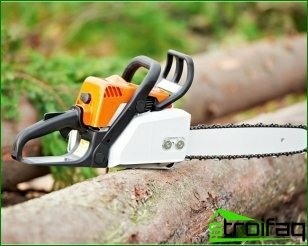 Instruments Chain electric saw - how to choose it?